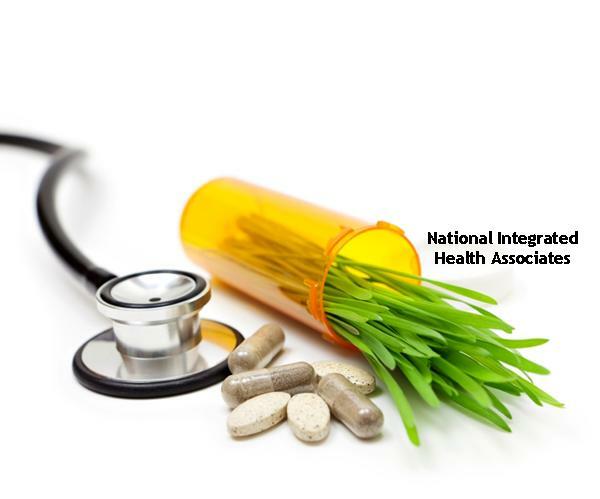 National Integrated Health Associates to Participate in Achieving Optimal Health Conference in Washington, D.C.
Once again National Integrative Health Associates is partnering with BB&R Wellness Consulting and GUWellness to bring you the Achieving Optimal Health Conference. 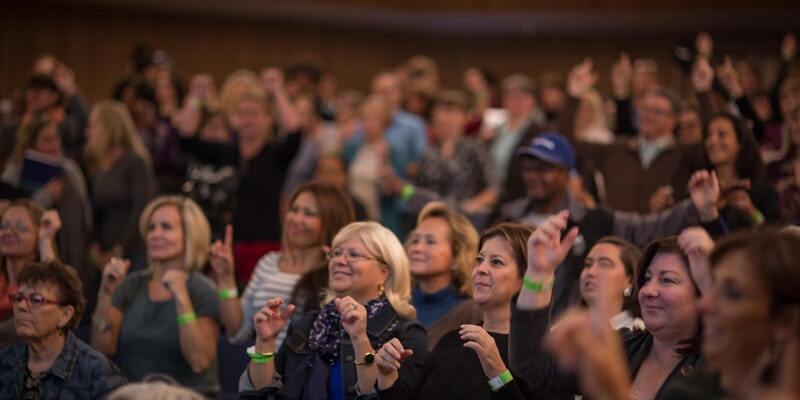 This one day conference will be held on Saturday, October 14, and it is your chance to become the healthiest version of YOU: MIND, BODY, AND SPIRIT. We are happy to offer NIHA friends a 25% off discount on tickets this year. Just use the code "Health" when you are ready to check out. The health industry’s stance on salt since the 1950’s was that too much salt (sodium) caused hypertension (high blood pressure) and associated heart disease. Doctors and nutritionists advised against salt consumption for hypertensives and cardiac patients. It was thought that excess salt would cause water retention leading to increased blood pressure and ultimately resulting in heart disease. 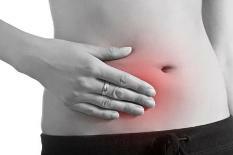 The reason for diuretic medication was to excrete more fluids to lower blood pressure. But a new book questions the conventional thinking about salt. An important part of our mission at National Integrated Health Associates (NIHA) is to educate the public about an integrative approach to medicine and dentistry. Integrative health focuses on the whole person, using therapeutic approaches and therapies to achieve optimal health and healing. 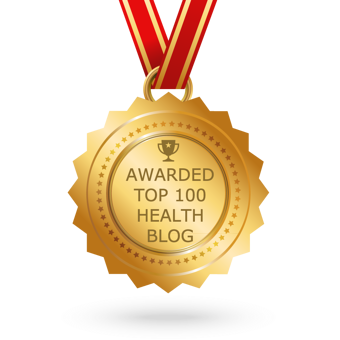 NIHA'S Integrative Health blog delivers quality health advice and content on interesting and timely medical issues, dental issues that may affect the whole body, nutrition, detoxification, and the underlying causes of imbalance in the body. Oh, and we have wonderful, healthy recipes too. 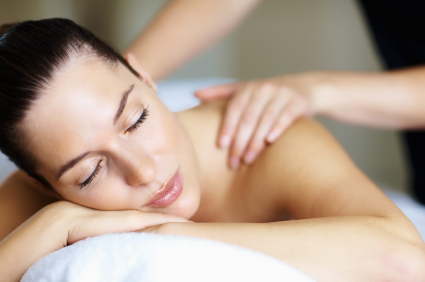 Give the GIft of Integrative Health Care This Year! 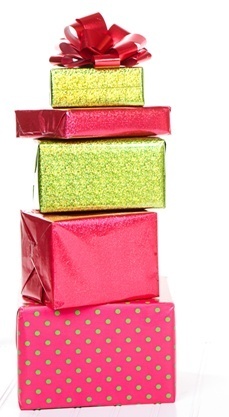 Trying to find a meaningful gift this holiday season? 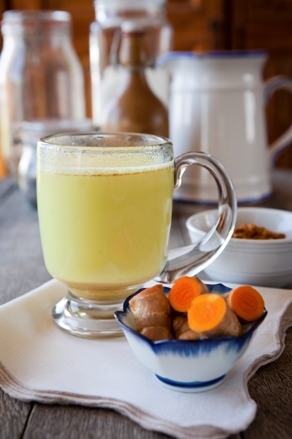 Turmeric milk is one of my favorite night time drinks, other than hot tea. It is comforting and soothing at night and very nutritious. Nothing compares to the smell of turmeric milk warming up on the stove. Turmeric contains antioxidants and anti-inflammatory compounds. Warm beverages, both in the evening and in the morning, provide soothing effects to the digestive system. Why I love juicing and why it is important to me...and possibly to you? 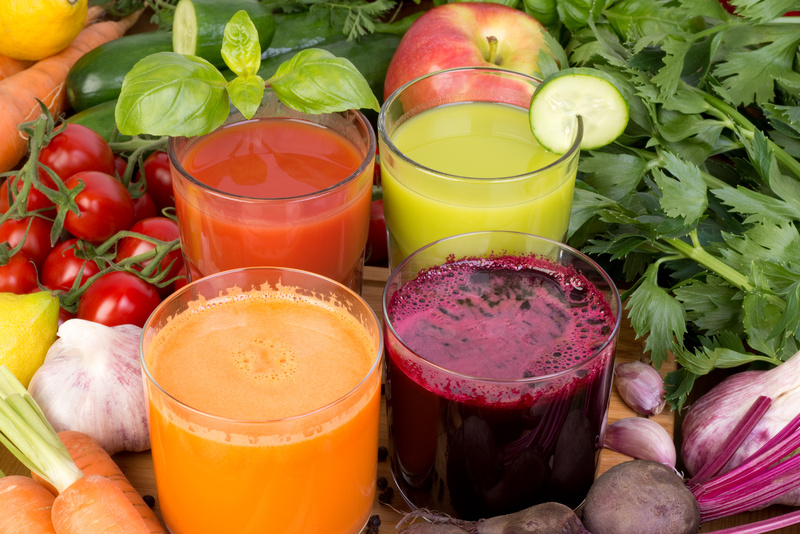 To an avid juicer like myself the benefits of juicing fresh fruits and vegetables seem endless – it is convenient, nutritious, great for the immune system, helps to detox, and on it goes… All of the above are true. For me, however, first and foremost the intense smells, flavors, and colors of the vegetables and fruits we juice connect me with all Nature’s goodness has to offer, and with memories of wholeness. I love the taste and smell of fresh cut ginger and its vibrant yellow color. I love the unique aroma of freshly cut flat parsley. And the intense flavor of freshly pressed kale. I love the bright orange of our freshly pressed turmeric. Or the sound of a stem of celery snapping, as it announces it’s freshness and vigor. And the sweet-sour note and promise of health a fresh cut ruby red grapefruit carries. Yet it is specifically the unique and intense colors of many fruits and vegetables that announce their healing and nutritional properties. Watermelon and red grapefruit get their red pinkish color from a uniquely high concentration of the phytochemical lycopene, known for its strong anti-inflammatory and antioxidant characteristics. Red beets’ betalain antioxidant pigments give them their red color and are a powerful and relatively unique antioxidant that helps to improve cardiovascular health and lower blood pressure. Red apples have a high concentration of anthocyanins key to lowering blood sugar. Kale, spinach, and parsley are some of the healthiest vegetables around. Their high levels of chlorophyll are responsible for their bright, full green color. They are powerhouses of concentrated vitamins, minerals, and a whole spectrum of phytonutrients – all essential to a healthy body. Unbeknownst to many, one cup of raw kale contains more and often multiples of 100% of the daily recommended value of Vitamin C, Vitamin A and Vitamin K.
As these fruits and vegetables are allowed to ripen to maturity, their nutritional content increases and their flavors intensify. Government health bodies now recommend to eat at least 5 or more cups of fruits and vegetables every day to increase health, improve longevity and prevent disease. By eating fruits and vegetables from a variety of color groups, we benefit from the unique array of phytochemicals, essential vitamins, minerals, and fiber that each color group has to offer. 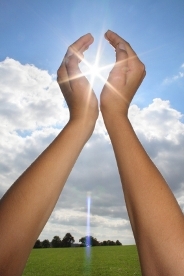 Vitamin D deficiency is associated with greater cancer risk. Vitamin D has been shown to be an effective treatment for psoriasis. Vitamin D supplementation reduces incidence of autoimmune diseases, specifically multiple sclerosis and type 1 diabetes (when taken during infancy). Vitamin D deficiency is associated with increased incidence and severity of asthma and wheezing disorders. Vitamin D enhances the immune response and provides protection against upper respiratory infections, influenza, and middle ear infections. Vitamin D deficiency affects the cardiovascular system. Deficiency of vitamin D increases the risk for heart attack, hypertension, peripheral vascular disease, metabolic syndrome, coronary artery disease, and heart failure. Given the importance of Vitamin D to the function of so many different bodily systems, we need to ensure that our levels are within a healthy range. The recommended blood level for vitamin D is 30 to 80, but rarely do I find a patient in the healthy range. Outdoor Time: First of all, vitamin D is a misnomer. It’s not a vitamin, but actually a hormone that is produced in your own body. Vitamin D production requires sunlight. So inadequate exposure to the sun, which occurs frequently in our indoor-prone, sedentary society, is a big factor in vitamin D deficiency. The best way to improve your vitamin D level is to make it yourself. Just ten to fifteen minutes of sunlight exposure can generate 10,000 to 20,000 international units (IU) of vitamin D. (People with darker skin may require five to ten times that length of time for the same resulting levels.) Make sure that you avoid excessive sun intensity resulting in sunburn. To understand alkalinity it is important to have an understanding of pH. pH is an acronym for “potential of hydrogen,” a value that indicates the acidity or alkalinity of a liquid. The measurement of the hydrogen ion concentration in a liquid determines the pH value. Every liquid has a pH value, which falls on a scale between 0 and 14, with 7 being neutral. A pH value less than 7 is acidic: values greater than 7 indicate alkalinity. Your body also has a pH value. In fact, all your body fluids each have a pH value, but blood most accurately reflects the acidity or alkalinity of your body. Ideally, your blood’s pH should be between 7.3 and 7.5. Research has shown that a slightly more alkaline body is vital for good health and is associated with higher energy levels, better digestion, a healthy weight balance, increased mental clarity, fewer aches and pains, and better overall health. However, if your body is more acidic this will allow unhealthy bacteria to survive and may cause chronic fatigue, weight gain, joint pain, immune deficiency, premature aging, and more. When acids build up in your system your body will restore its optimal pH by depleting certain minerals, such as potassium, calcium and magnesium, from organs and bones. 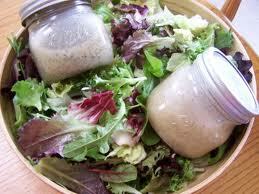 Raw Food Institute ONE DAY SPECIAL! Small Business Saturday at The Raw Food Institute! Your choice of the following promotions may be applied to registration for The Raw Food Institute's Next Immersion Program, January 5 - 11th 2014.